This book was so amazing, definitely recommend it! Ancient Greece came alive again! This was such a wonderfully written and entertaining story, on an across country drive of 48 hours my partner and I listened to it twice! 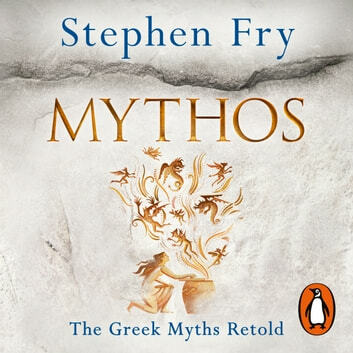 Stephen Fry made the stories come alive with his wonderful narration and made the myths relatable for someone with limited knowledge of that ancient world. It was funny, gory, and utterly engaging. Start funny but becomes more like a lecture as it goes on. Lots of names not much story . Excellent in every way. 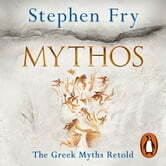 If you like the Greek legends then this is for you.